Did you wake up with a swollen lip and now are wondering how you are going to step out of the house? Swollen lips can be caused by insect bites, allergies to certain kinds of food or dehydration and can be embarrassing. Well, if you have a swollen lip, then there is no need to be embarrassed anymore. There are many ways in which you can treat swollen lips at home and get relief. We tell you here the best home remedies to treat swollen lips. 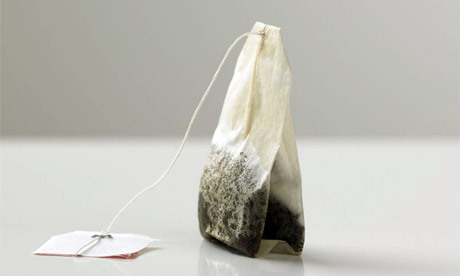 You can pick a green tea bag or a regular tea bag and steep it in some hot water. After that, let the tea bag cool while you enjoy your cup of tea. Once the bag is cool enough, place it on your swollen lips for five to ten minutes. Using the tea bag compress a couple of times will reduce the swelling in your lips. What’s the best thing to bring down any kind of irritation or inflammation? That’s right. An ice pack. 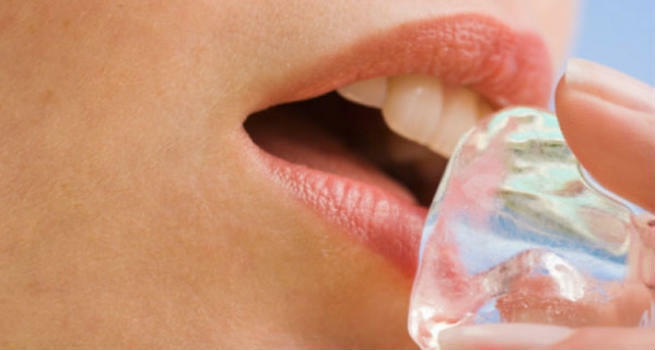 Wrap a few ice cubes in a wash cloth and place the compress on swollen lips. Keep it for five to ten minutes and repeat at frequent intervals. The ice will reduce the blood flow to the swollen part and brings the swelling down. Aloe Vera gel has amazing anti inflammatory properties which makes it the perfect remedy for swollen lips. If you have swollen lips, pick up a jar of a good aloe vera gel and smooth some of it on your lips. Keep applying at regular intervals. This will help you reduce the swelling. 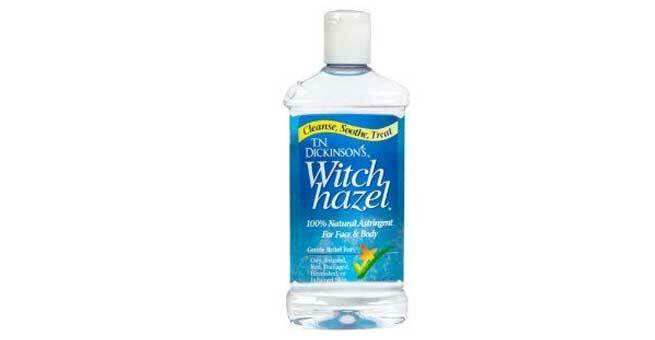 Applying some witch hazel by soaking a cotton ball or a Q tip in it will help in bringing the swelling down. It can be used directly on the lips and you will just have a mild tingling sensation when you apply it. You would need to reapply it a couple of times before the swelling subsides. If your swollen lip is because of an infection, then salt is the best way to bring down the swelling because salt is a natural disinfectant. Take a pinch of table salt and rub some of it across your lips. Avoid this treatment if you have cuts in the lips as the salt can sting the cuts. A hot compress works opposite to a cold compress. It increases the flow of blood around the swollen area and removes all the accumulation that has resulted in swollen lips. To make the hot compress, simply dip a clean washcloth in hot water, squeeze out excess water and place it on your lips. Repeat it a couple of times to reduce the swelling. 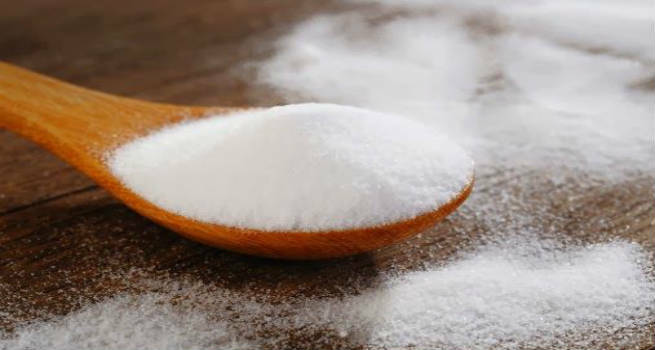 If your swelling is due to an insect bite or an allergic reaction, then make a paste of a tsp of baking soda with some water and apply it on your lips. Leave it on for about five minutes and wipe with a wash cloth. Repeat it a couple of times and all the swelling in your lips will be gone. Lastly, to expedite the reduction in swelling, stay off caffeine, eat lots of fresh fruits and vegetables and drink lots of water.